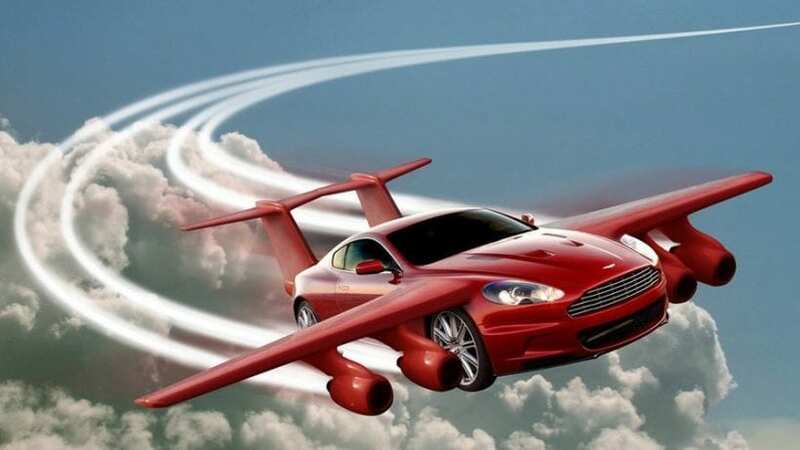 It is just a matter of time when the car manufacturers will start producing flying vehicles. The traffic in crowded areas and big cities have become too congested, and we need to find a solution as soon as possible. For example, Uber wants to launch the pilot program for “Uber Elevate” flying taxies in Dallas and Los Angeles. How successful this program is going to be, we will find out. While we are waiting for this to become an everyday sighting, here are some of the companies in this field. 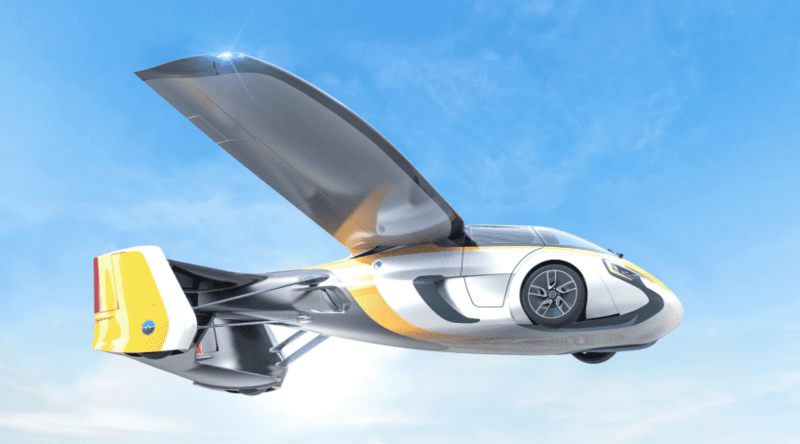 This company is based in Slovakia, and they are resolved to make a functional flying car. This is their fourth AeroMobil prototype, and they are making progress with each design. It is just a matter of time when this brand will rule the market.